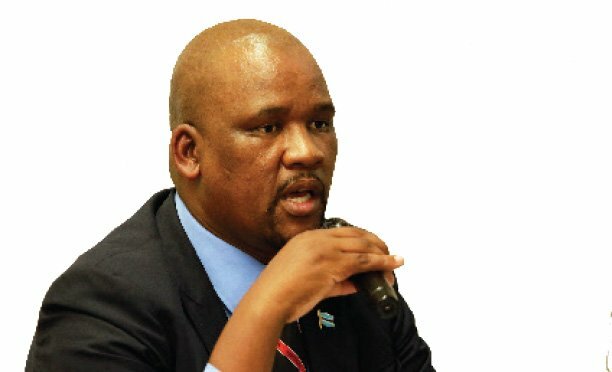 Amid raised alarm by some villagers that Sylviah – the female ghost who tormented Kopong residents in 2011 – has been spotted again in recent days, Kgosi Michael Molefe says no one has come to officially report the matter. Villagers, speaking both in public transport vehicles going to and from Kopong as well as others posting on social media, have been claiming to have spotted what they described as a replica of the 2011 sightings that haunted the village. 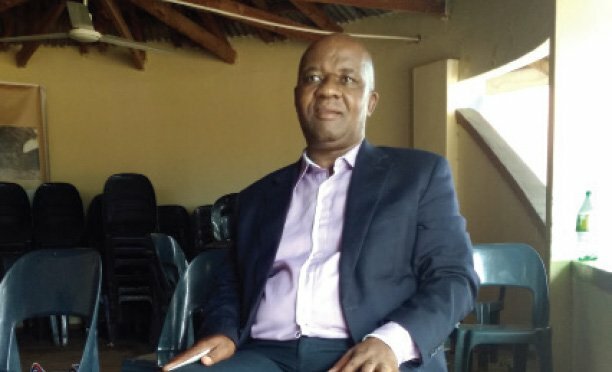 Speaking in an interview with The Midweek Sun last week, Kgosi Molefe said to the best of his knowledge, the village has been free from the torments of the ghost for the past eight years and that it would be a shocker to hear that Sylviah was back. “Since that time, we haven’t heard anything. If Sylviah is back, they should come to us and report like they did last time,” he said, dismissing the reports as untrue. His uncle Kgosi Nkwe Molefhe added that Sylviah stopped harassing the villagers because numerous churches were brought into the village to pray. He appealed to residents of Kopong to come forward if they indeed were being attacked by the ghost again, which is said to be in the form of a beautiful woman. 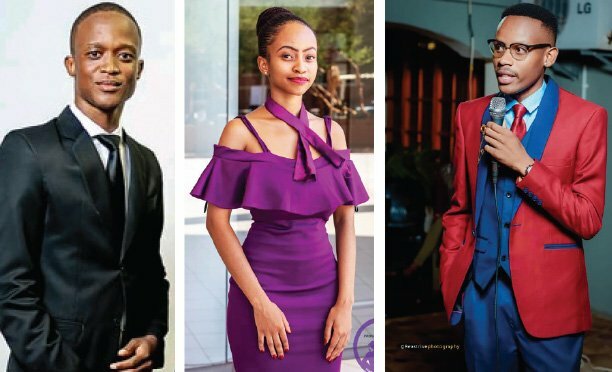 Besides those heard talking in kombis, last week, some of the residents took to social media saying they were stopped by a pretty woman who disappeared from their eyes when the car stopped. And one of them said he was certain that Sylviah was back. “Sylviah has come back to haunt us. She stopped me, wearing nice make up, blue jeans and pink top with black high heels. When I stopped, she was nowhere to be seen,” he said in his post. Another user said he recently passed a woman wearing a black mini-skirt and red blouse with black stilettos. “When I stopped next to her, she disappeared into thin air. That was Sylviah,” he said. Back in 2011 when The Midweek Sun covered the Sylviah saga, men were complaining that she was putting their lives at risks, especially at night on the roads. One of the men interviewed said he was shocked when he went with her to his place, only for her to vanish in the middle of the night inside a house that was locked at the time. Another one said that he had vowed from first sight that he would marry Sylviah, whom he described as light in complexion, lean and beautiful. “I gave her a lift and we were talking and really planning the future together. Next minute she opened her eyes wide and stared at me for more than 10 minutes without blinking and just like that, disappeared,” he said at the time.